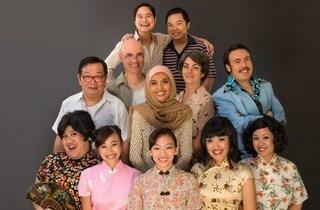 A Malaysian broadway-styled musical explores the life's crossroads of best friends Ming and Leong in Ipoh during the 1950s. Bounded by an arranged marriage and family coffeeshop business, Ming dreams of a larger than life ambition beyond Ipoh while his bestfriend Leong, on the other hand is very contented with his humble dreams as a small town boy. 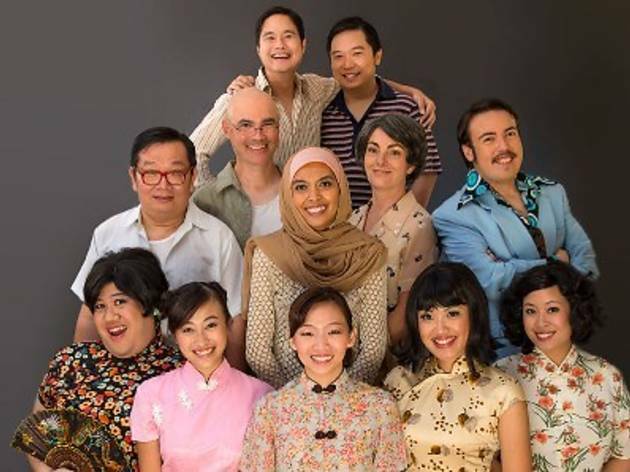 Packed with old school nostalgia and soaring vocals, this restaged musical is a Joe Hasham directorial masterpiece known to swept awards at the previous BOH Cameronian award.